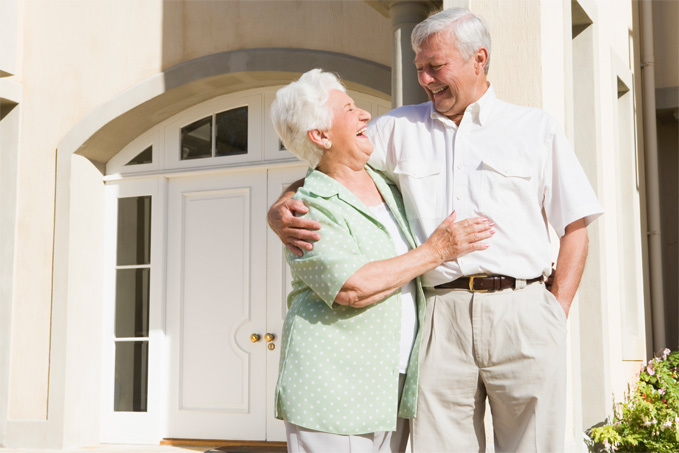 We specialize in senior moving services in South Jersey (Camden, Gloucester & Burlington County NJ and Jersey Shore). Since 1977 we have been providing senior citizen relocation services to help seniors relocate with ease and in a stress-free manner. Our friendly, courteous, and trustworthy staff is dedicated to making your relocation progress as smoothly as possible by paying special attention to your needs. Whether you're arranging a move for your loved one or for yourself, we are there for you every step of the way. If the moving process is of a special concern, make sure to inform your moving coordinator. In doing so, your move will be marked as "Gentle Transitions", which informs our office and moving staff to exercise extra care with your senior moving needs. Why go with just any moving service? Instead, you can have the comfort of knowing your relocation is being handled by our licensed and trained movers. America's Best Moving is licensed to provide moving services across New Jersey, but we specialize in moving services in South Jersey. Our license number is PM#00102200. © Copyright America's Best Moving.